Hydratech supplies threaded/welded cylinders to a vast array of industries today. From small to large, single or double acting, single or multistage, integral valves or not, Hydratech can supply your needs. Various retention methods are available: internal threaded heads, external threaded caps, or internal thread rings. 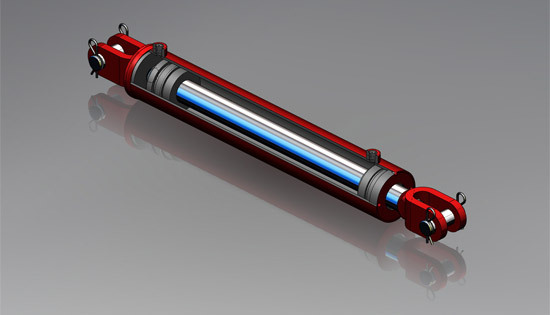 Whether you need a cylinder designed to your custom needs, a manufacturer for an existing design, or a design improvement, Hydratech will satisfy your requirements. With proven designs and advanced manufacturing capabilities, you are ensured of receiving a safe, reliable cylinder from Hydratech.